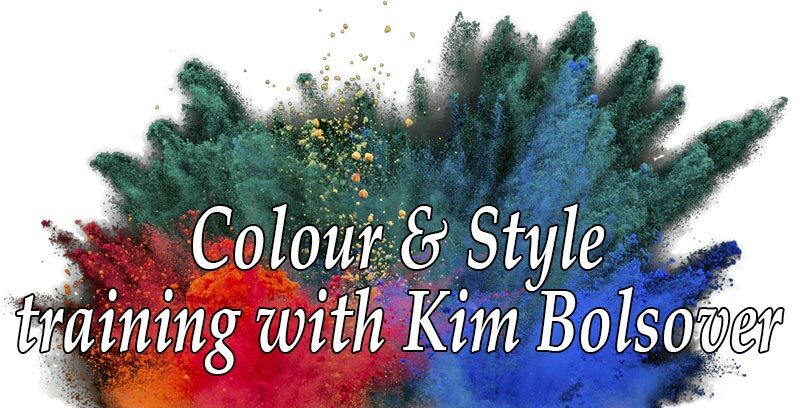 Blumenburga sent me this question, “Kim, I have been asked to speak about colour analysis at a ladies business talk. I’m as scared as…! Where do I start? What do I include and not include for a 20 minute presentation? Please help. Dear Blumenburga, Excuse me being blunt, but that’s the way I am, you’re starting at the wrong end. The first question you should ask yourself is what do you want out of this presentation? Do you want to get your name known locally; to get some sales; to build your prospect list; to do a favour for a friend; or to raise money for charity…? What on earth can you say in a mere 20 minutes? Copyright © Kielder Computers Ltd 2019 all rights reserved. All content on this website is produced by Kielder Computers Ltd.